Excellent integration with Opencart using this extension or this one. It's already used on hundreds of thousands of stores all over the world. 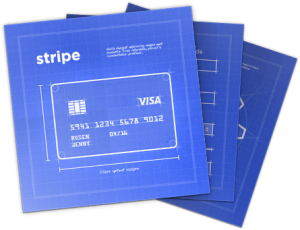 For a small investment of time and a few bucks for a good quality extension… you can be accepting credit cards on your very own Opencart store with Stripe in an afternoon. So you have nothing to lose. Give them a try! You might be pleasantly surprised on how well this processor works for you. 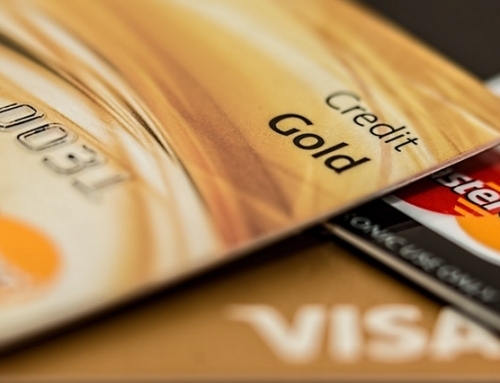 The payment processing industry has been shaken by this relative new comer to the space. They are forcing existing processors like Authorize.net and Paypal among others to improve their offerings or risk getting left behind. As usual, competition is a good thing for the consumer. So whether you choose to use Stripe or not, their very presence in this space will benefit you! Exactly what I was looking for to confirm my op. Been researching eCommerce the past couple night and feel that [ Printful + Opencart + STRIPE ] is a winning combination. I was planning on learning Magento until reading all the negative reports about their latest software and decided Opencart was the best alternative.